Port of Sound Record Shoppe will buy / sell / trade records from all genres. Have records that need cleaning? 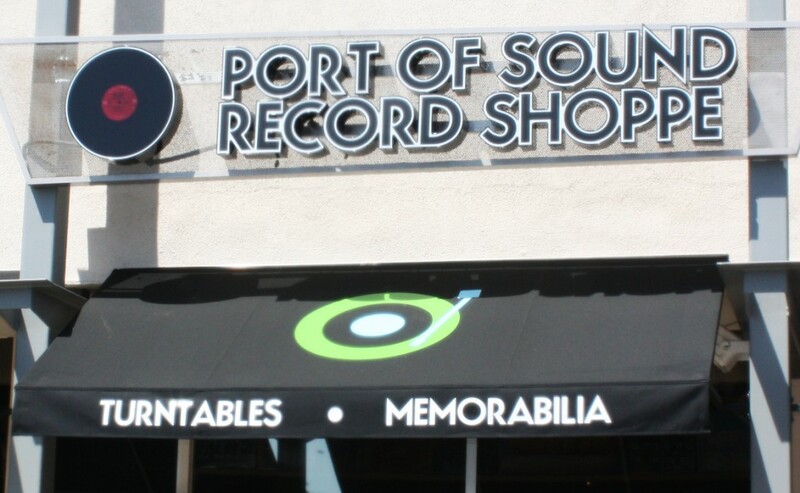 Port Of Sound Record Shoppe will clean your records in store as you browse. Have a record you can’t locate? No problem, Port of Sound will also locate the hidden record for you. Checkout their Facebook Page or Website for information on their in store performances and events.